A human-centred design approach aims to understand the user’s needs and environmental impact. Within this approach you define the problem by looking at the whole system. In other words: lifecycle thinking. Our own bodies can be conveniently viewed as a series of interdependent subsystems, each requiring a level of care and nurturing for optimal function. As one begins to ignore or abuse a system, eventually, there will come a tipping point and the whole system fails – death. The same analogy can be extended to complex mechanical and technology solutions. Take an automobile with its steering, transmission, power train, braking, emissions and fuel systems. We can drive the car for a long time without caring for any of its subsystems, until that one critical moment when the machine just stops. A tipping point of subsystem failures occurs and pushing, or towing will be the only way to move that car. This is fundamentally the same working concept in highly interdependent environmental, social and economic systems. The resilience of ecosystems and social constructs are inherently tough to predict because they are living systems, not machines that behave in predetermined and engineered ways. This makes it that much more important that solutions aren’t set up to exploit or address single attributes without understanding the implications for the whole system. The fundamental principle of circular systems thinking is that everything is interconnected. Eco-designing a product means to make it desirable for people and taking its entire life cycle into account by applying environmental criteria at all stages. Extending the useful life of products is about more than just recycling materials. It is about keeping a product as close as possible to its original state over time, for instance through longer use, repair, upgrading, refurbishment or remanufacturing. The ecodesign approach is divided into seven steps, guiding us in the design and manufacture of sustainable products. Revamped version of Walter R. Stahel.  Life Cycle Thinking, by Tapani Jokinen. 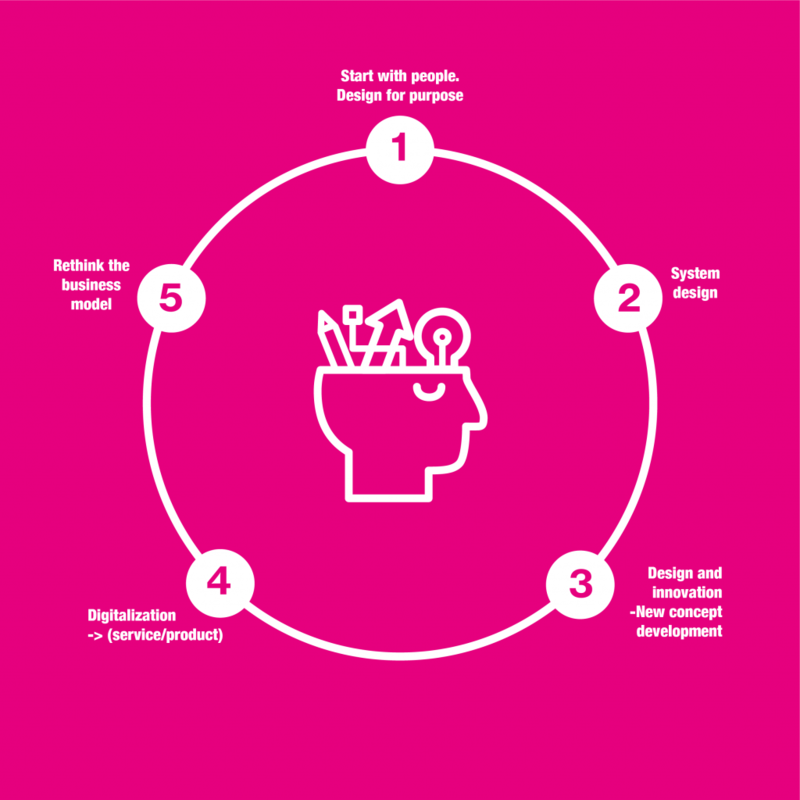 Apply a human-centred design approach to understand the user’s needs and behaviour. Discover user motivations, challenges and desires. Identify network partners and understand their needs. Clarify and simplify the functions and make it valuable and desirable. Design for circular value and supply chains. Define the problem by looking at the whole system with lifecycle thinking in mind (closed-loop industry). 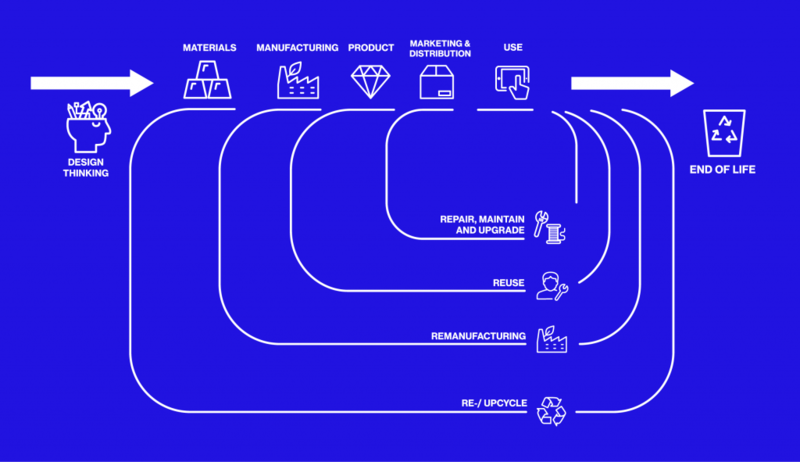 Intend to add new ways to use and reuse the product already in the design phase, in product and service design. Use technical and social innovations for closing the loop. Incorporate digital technology and open innovation platforms, collaborate to create joint value. Track and optimise resource use and strengthen connections between supply chain actors through digital, online platforms and technologies. Work towards new circular business model innovations, build on the interaction between products and services – product as a service. Discovering economic business models and understanding societal behaviour should be kept in mind.